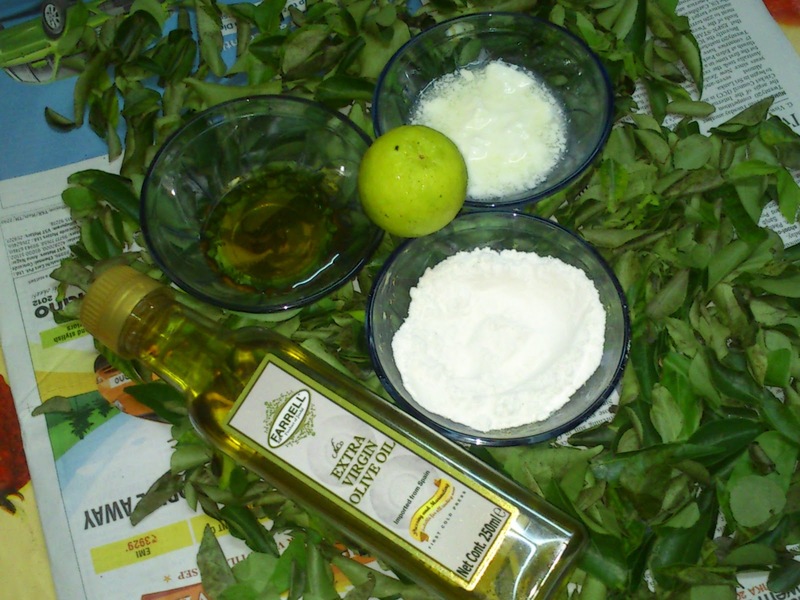 Whatever our Skin type we can make our Skin beautiful by Simple Home remedies according to our skin Types. Most of the Skin problems Occurs by Lack of cleanliness, Not selecting the correct products which suits for their skin Type. Wash your face and pat it try. leave it for 20 minutes with out applying anything. If your face is looks shiny and oily, your skin is Oily skin type. It is Acne prone, because oil on the surface of the skin easily attracts the dust from atmosphere which clogs the pores and causes pimples and black heads etc. This Skin needs scrub at least once in the week and three time wash a day. Acne can be treated by using diluted tea tree oil on the spots. Pimple marks can be treated by Equal quantity of Lemon+Honey mixture for 20 minutes regularly. 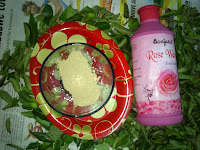 Best face pack Multhani mitti+Rose water and chandan+Rose water. Lemon+Milk Powder. These packs are very good for Oily skin. Go for Oil free moisturiser. Lotion are best than creams. best scrub Rice powder+curd. Select products which contains lemon, Orange, Apple, Grapes, as ingredients. Cosmetics with mineral based. Wash your face and pat it dry. Leave it for 20 minutes without applying anything. If your face skin feels tightening and dryness, It is Dry skin. After washing you will have a tendency to apply something to moisturize. It is easily get dried up and tend to form wrinkle easily. Dry itchy rashes will occur if not properly moisture well. Proper moisturising and nourishing of the Dry skin will solve the problems. Best moisturisers for Dry skin Coconut Oil, Olive Oil, Almond Oil, Jojoba Oil, Honey Etc. Massaging by the oil regularly and in proper method will helps a lot. Best Scrub Honey+Sugar. Best face pack Honey+yellow part of egg+Besan and Curd+Honey+Green gram dhal powder and Banana+Olive Oil and Papaya+Honey. Unsalted butter massage will helps a lot, in the same way peanut butter too. Aloevera gel helps a lot. Select Oil based moisturising creams. Products contains Papaya, Strawberry, Honey, Avacoda, Cocoa butter, calamine, Glycerin Etc will be good for Dry skin. Cosmetics with good moisturising ingredients. Dry skin people can mix their foundation cream with moisturising cream and then use to spread evenly. After washing your face the T Zone will be shiny and the cheeks will be dry. use products which is mentioned for combination skin. Best face pack Curd+Lemon+Besan. This Skin will easily get Sun burns and allergic reactions for every new products when used. Mostly this skin is dry one. Some times oily. Easily gets rashes, Acne etc and by rubbing little harsh can affect this skin more. Don't forget to put Sunscreen when you go out and use very mild cleanser like Cetaphil. Don't rub your face even for applying creams. Best face Pack Oatmeal+Honey+Curd and scrub is not recommended for this skin type as Oatmeal itself cleans the skin well. Choose products very carefully without Alcohol, SLES, SLS. Sensitive skin people should be very careful while they selecting skin care and cosmetics for them. The products should not have a long list of Ingredients. Buy less chemical contains products. Go with natural and hand made products. Products contains chamomile, Rose, Sandal, Lavender, Neroli, Calamine, Neem all are good. It is good to avoid waterproof makeup for Sensitive skin. Aloevera gel will helps a lot. Better test on your ear back before using a product. This skin will react for even Lemon, Turmeric. Doing steaming too much may cause rashes. be careful while doing facial. Some Lucky Souls only blessed by Normal skin by God. But, Normal skin may turn into oily skin or Dry skin If you fail to maintain your skin properly. So, take care by proper cleansing, Toning and Moisturising methods well. Generally using Scrub when you have pimples or Acne in the face will aggravate the problem. so any skin type be careful before Scrub your face.